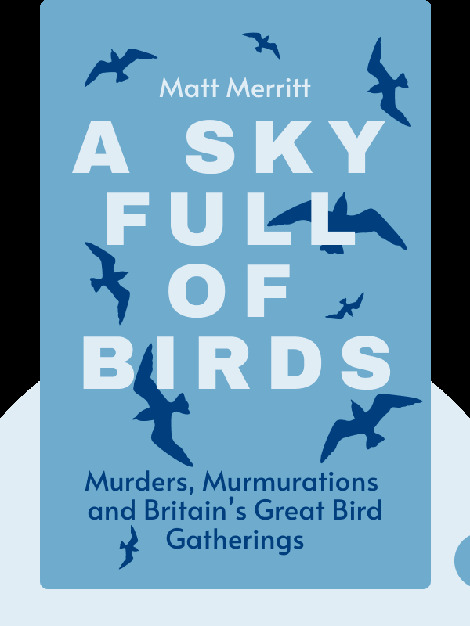 A Sky Full of Birds (2016) is a celebration of birdlife in Britain. These blinks offer fascinating insights into mating rituals and migration patterns and explain the cultural significance of murmurations, murders, swan songs, and more. 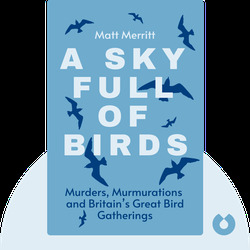 Matt Merritt is an acclaimed poet and birdwatcher whose work has been published in the United Kingdom, United States and Australia. Merritt is the editor of Bird Watching Magazine and poetry editor of the literary magazine Under the Radar.